One of the best things about having lobsters is saving a little extra for lobster rolls. We saved a whole lobster plus some of the meet from a couple lobster bodies this past weekend. It wasn’t until I started have annual lobster boils 4 years ago that I realized that the hot dog rolls in the store aren’t the right type of rolls for lobster rolls. 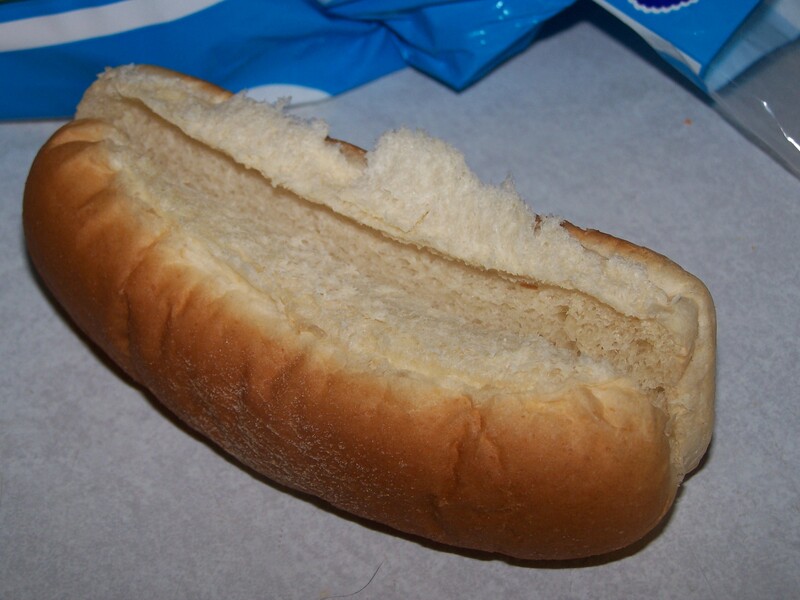 Then I thought back, I can’t remember the last time I saw a proper hot dog roll. If you aren’t from New England you might be confused. Let me illustrate. 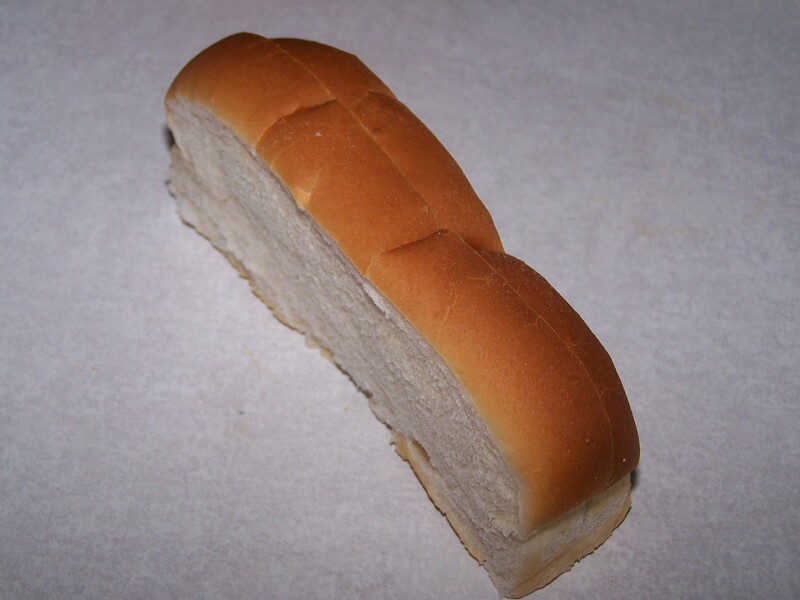 This is a New England style hot dog roll perfect for buttering each side and toasting. the ONLY way to make lobster roles. It’s pretty much impossible to get New England rolls anywhere outside of NE. BF and I wanted authentic rolls so we did a little web browsing and found a couple companies that would ship you NE rolls… For a cost. Let’s say a 800% mark up. It’s genius really. The rolls cost $1.50 at the local grocery in New Hampshire (The Market Basket in Milford in this case- which is a hoot- it was the town next door to where I lived my first 12 years!) and I- New England exile living in Seattle pays you $12.00 plus shipping to send me those rolls. It sounds crazy- but we did it and I can’t wait to eat a hot dog tomorrow made the right way. 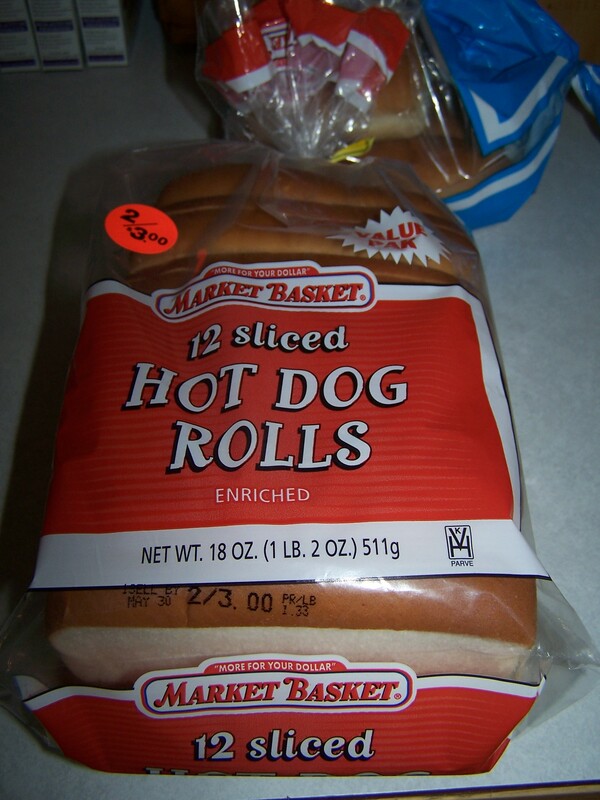 (we broke down and made our lobster rolls last night with the “other” hot dog rolls … so sad).